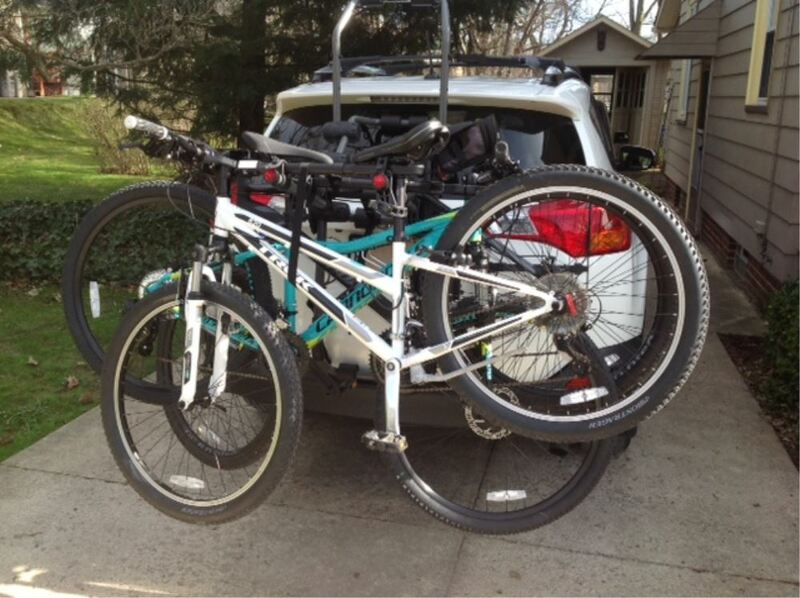 The Kuat Ubar lets you transport a woman's or child's bike on your hitch-, trunk-, or spare-tire-mounted bike rack. 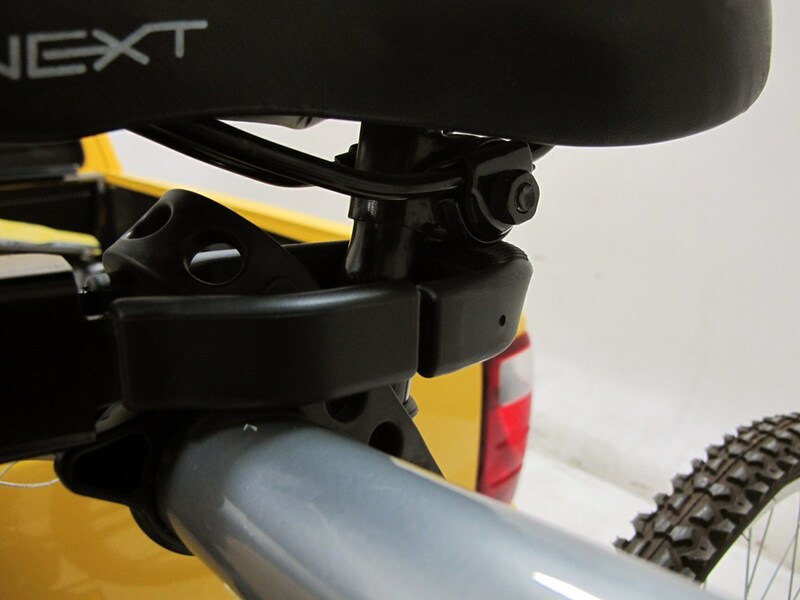 The spring-loaded bar ensures a solid fit on your bike, and polymer-coated push-button hooks protect your bike's paint. Call 800-298-8924 to order Kuat accessories and parts part number UB01 or order online at etrailer.com. Free expert support on all Kuat products. Guaranteed Lowest Price and Fastest Shipping for Kuat Ubar Bike Frame Adapter Bar for Women's and Alternative Frame Bikes. Accessories and Parts reviews from real customers. 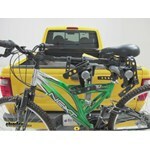 The Kuat Ubar lets you transport a woman's or child's bike on your hitch-, trunk-, or spare-tire-mounted bike rack. 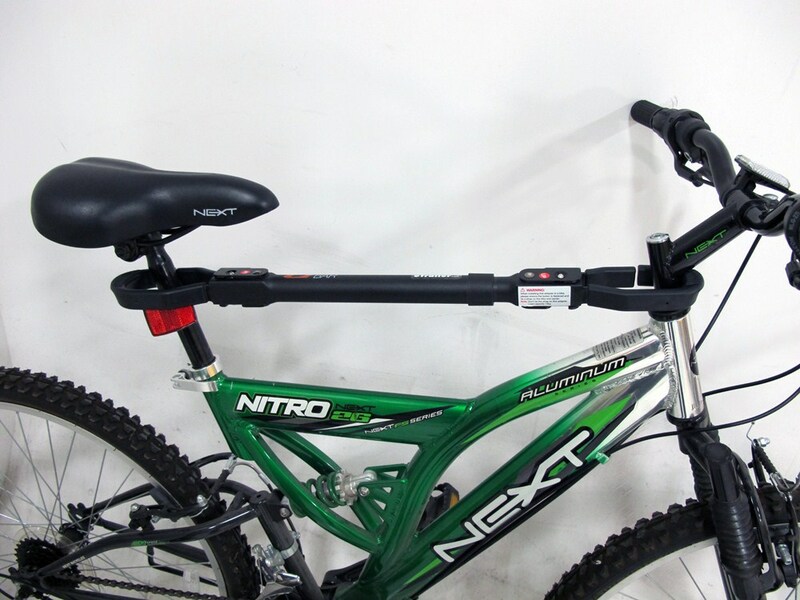 The spring-loaded bar ensures a solid fit on your bike, and polymer-coated push-button hooks protect your bike's paint. 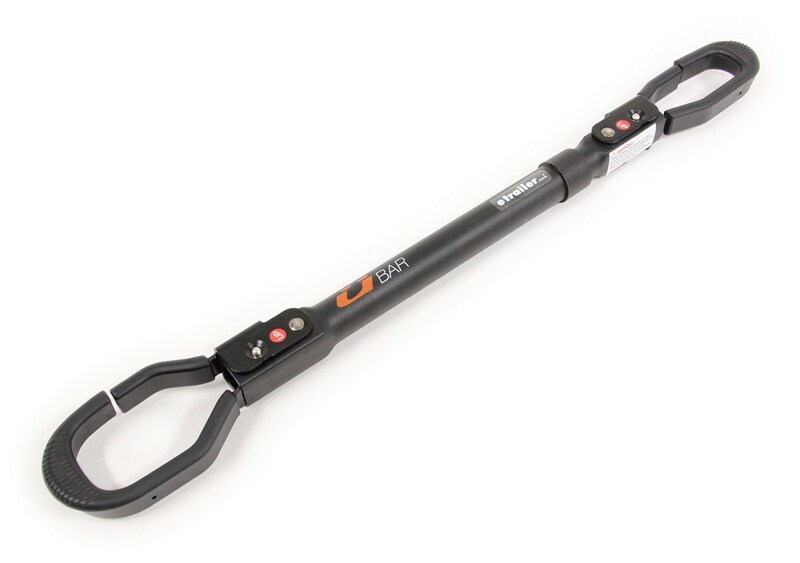 Today, we will be reviewing the Kuat Ubar bike trailer adapter bars for women's and alternative bike frames, Part Number UB-01. 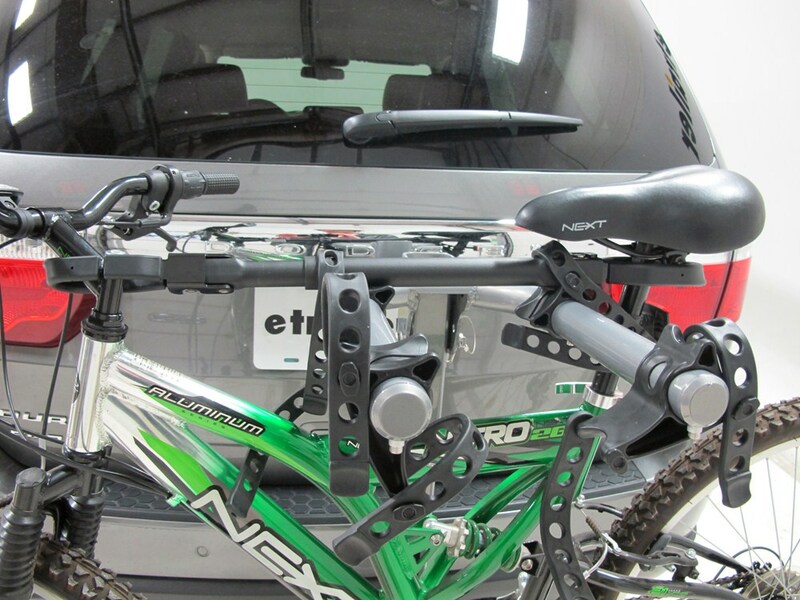 This bike adapter bar lets you carry bikes with oddly shaped frames on your bike rack, providing horizontal mounting points for level transport of your bicycle. Two unique special features of the Kuat Ubar is its spring-loaded tube, which allows you to easily adjust to different bike sizes and the rubber cable on the inside of the tube, which prevents the two pieces from separating. Second are its soft, coal-molded, polymer coated hooks, which open outward to ensure quick and easy installation onto the bike frame. 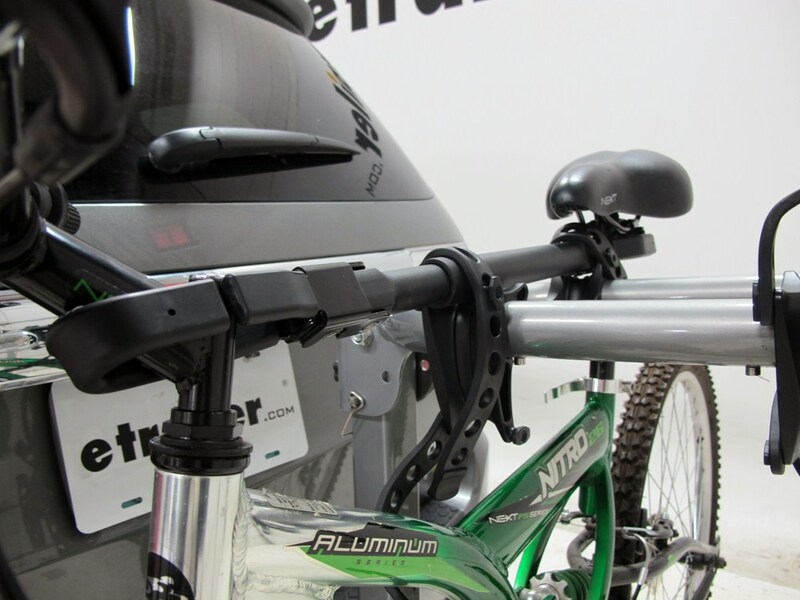 The Ubars versatile design works with most bikes and bike carriers. It fits most bike frames, such as alternative frames, womens frames and childrens frames. Now, well show you how it looks on each of the different styles of the bikes. You can notice that for each different bike style, it hooks to the C-post and the handlebar stern. Now, for a demonstration, well use the alternative bike frame to hook the Ubar onto the C-post of the stern and show you how it interacts with the bike rack. 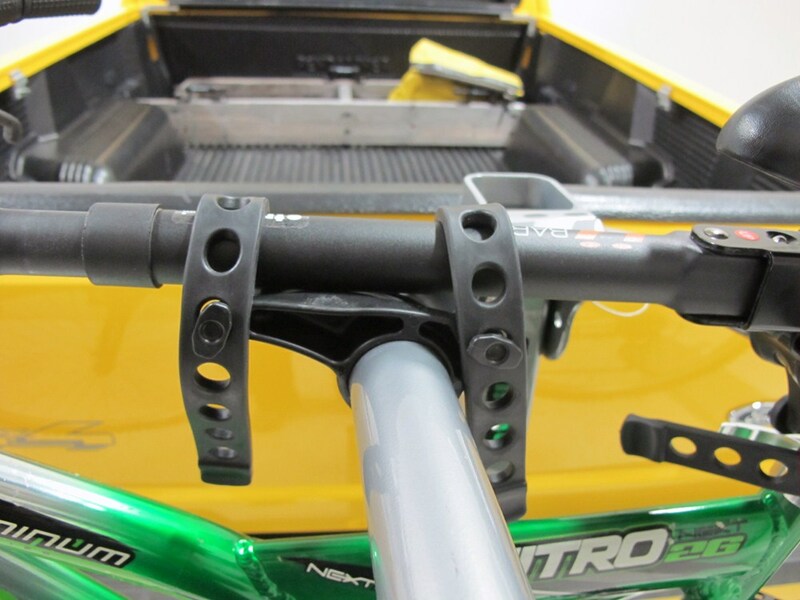 With the Ubar attached to the bike, well place the bike adapter bar onto the cradles of the bike carrier. 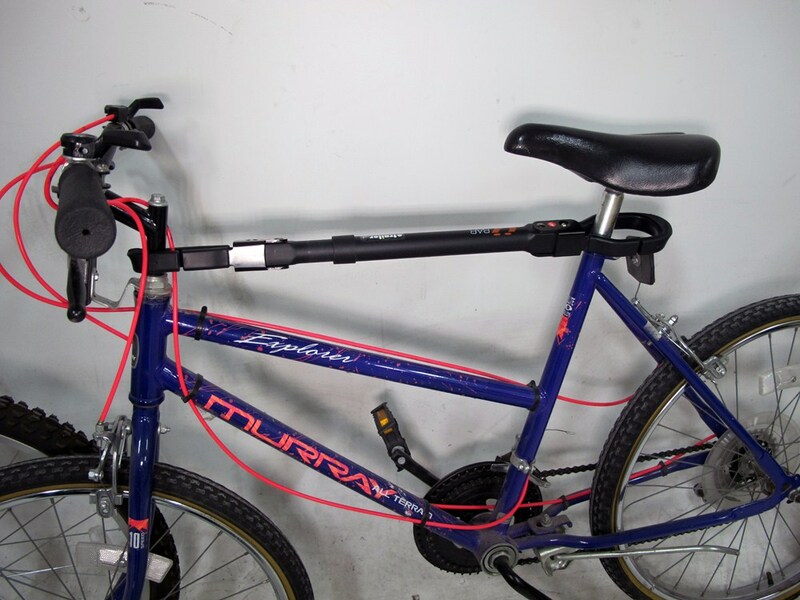 We can then bring one strap around the C-post as an anti-sway and the other straps are on the bike adapter bar to secure the bike to the bike rack. Then that completes todays review of the Kuat Ubar bike frame adapter bar for womens and alternative bike frames, part number UB-01. 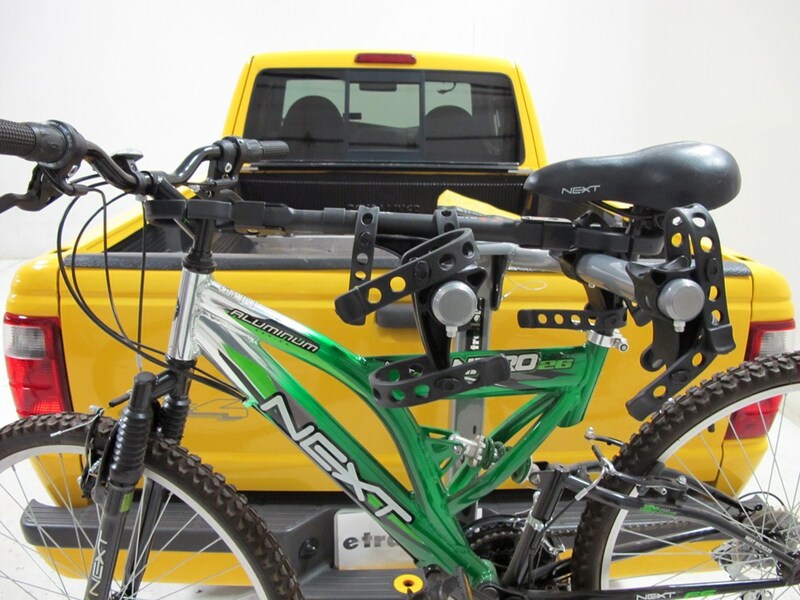 Order: RelevanceNewestRating - High to LowRating - Low to High The Kuat Ubar lets you transport a woman's or child's bike on your hitch-, trunk-, or spare-tire-mounted bike rack. 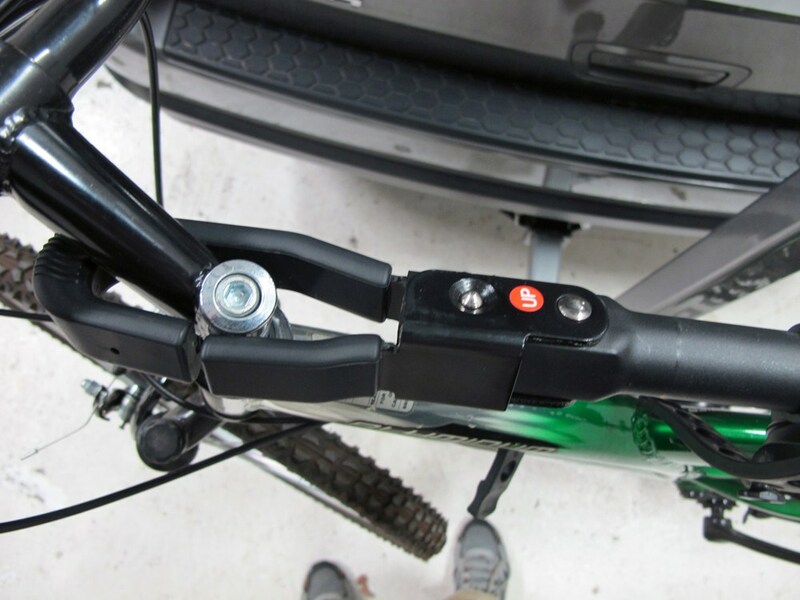 The spring-loaded bar ensures a solid fit on your bike, and polymer-coated push-button hooks protect your bike's paint. 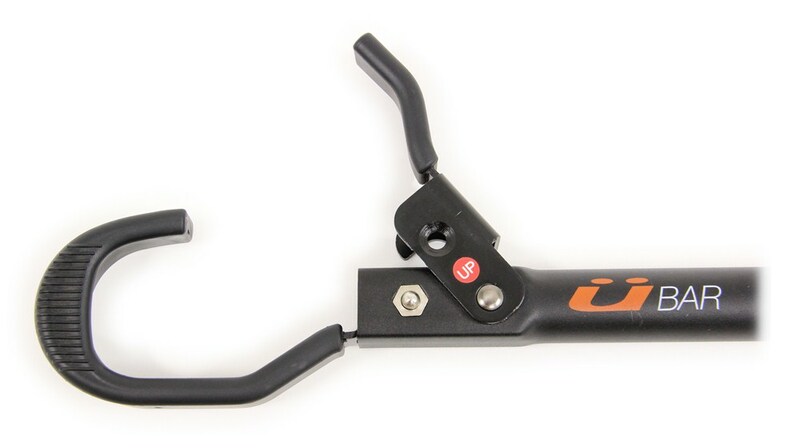 If you use the provided link, you can see a product demonstration video featuring the Kuat bike frame adapter bar. Still very, very happy with the rack and Kuat bar. Just looking forward to getting on the trails again once the weather improves. Theres a minor tear on one of the rubber pads on the rack, but its normal wear and tear. One year and still happy with my purchase! I does exactly what it is supposed to with no problems. Thanks you! 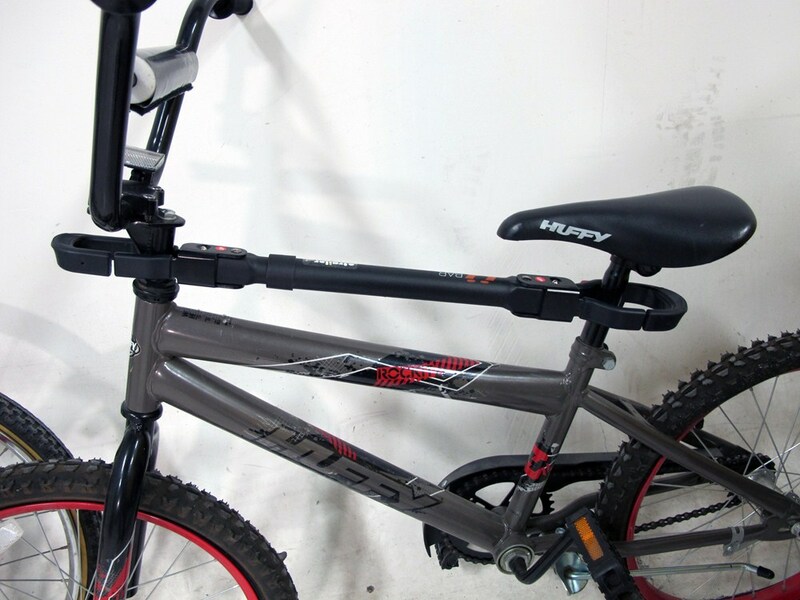 Childrens bike typically have a smaller frames which can make mounting them on hanging style bike racks a challenge. Luckily there is an adapter available that makes this easier. 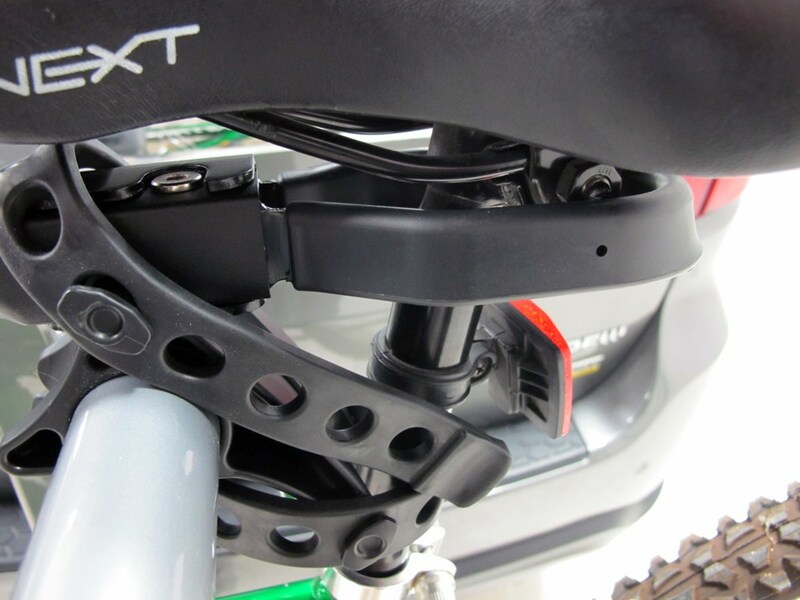 The part # UB01 attaches to the steering stem and to the seat post and provides a wider attachment point for carrying the bikes easier. I attached a review video for this adapter for you to check out as well.